This Tuesday marks the biggest day in Hip-Hop releases arguably since 2007 with Kanye West and 50 Cent. J. Cole is releasing his “Born Sinner” project, while Kanye West currently has the entire world music in frenzy with “Yeezus.” Joining in on the big day is also Mac Miller, who will be releasing his sophomore album “Watching Movies with the Sound Off.” Mac handles most of the production with help from Pharrell, Flying Lotus and The Alchemist among others; with features seen from Jay Electronica, Earl Sweatshirt, Ab-Soul, ScHoolboy Q, and Tyler, the Creator to name a few. Following the release of his album, you can lookout for Mac Miller heading across the states on his “The Space Migration” Tour starting June 25th with dates lasting until August 10th. Check after the jump to stream the entire project and be sure to pre-order the album on iTunes. 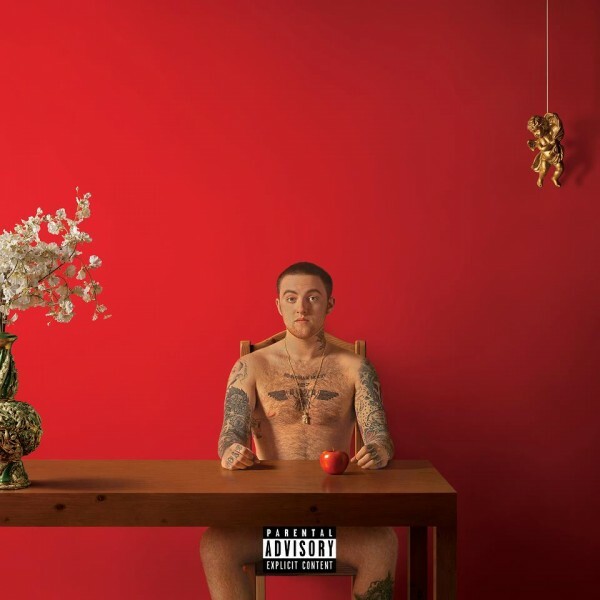 OS REWIND: Mac Miller – S.D.S.